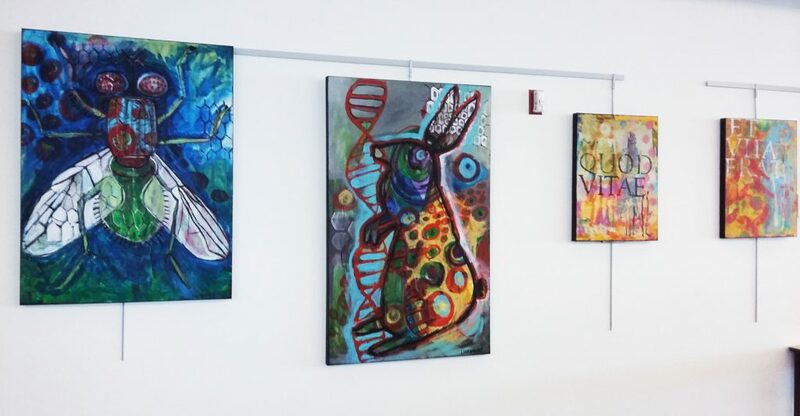 Join us for a close-up look at science in this showcase by Lisa Bartlett, featuring large-scale life forms painted in vibrant colors. In the abstract work Science of Trees, the strength and beauty of trees is depicted with the use of bright primary colors and bold vertical lines, the intricate pattern of wood knots, and the interspersed areas of verdant green tones and grayer dappled shading. Science of Rabbits shows the viewer a vivid strand of DNA carrying genetic instructions for reproduction aligned with a multi-color rabbit, a creature well known for its reproductive abilities. Zoom in on a green bottle fly with Sciences of Flies. Discover the poetry of the iridescent green body, beautifully segmented transparent wings, huge eyes and angular legs. 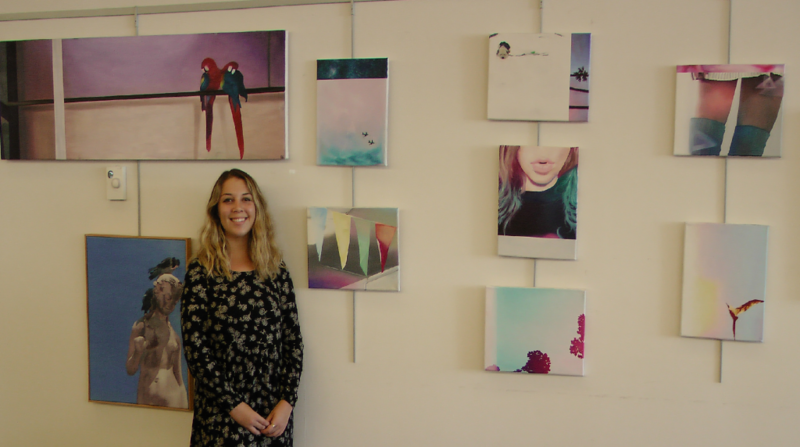 These works and more will be on display throughout the Spring Semester. 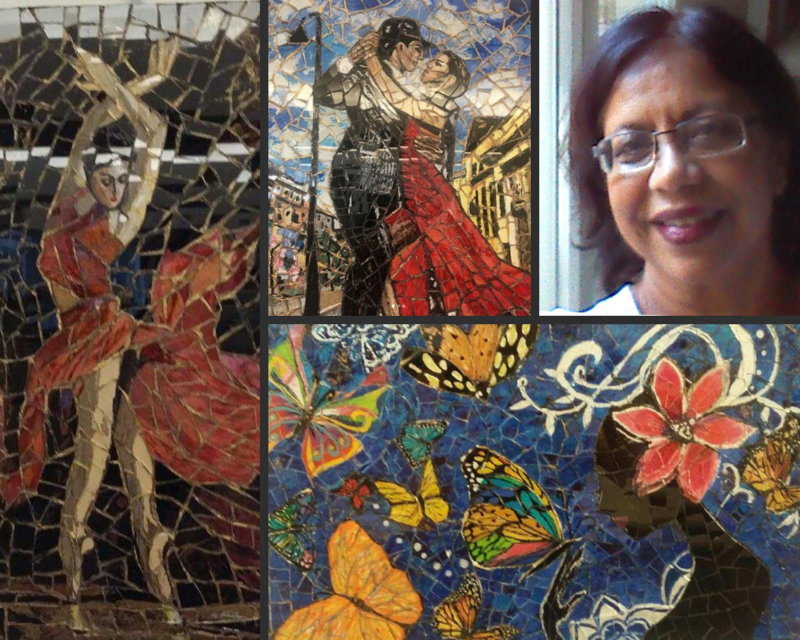 We are honored to have Lisa as our featured artist this semester. Additional works by the artist can be seen at her ARTlandish Gallery in the North Village Art District on Walnut Street. For Hope Martin, pastels “have a messy, immediate result” that she finds appealing. In her pastel paintings, the artist creates close- ups of animals, people, and objects, inviting us to examine the details along with her. See the distinctive stripes of a tabby cat looking back at you. Follow the soft lines of a young girl sneaking a read in the dark. Glory in the glowing ruby red of berries dangling in the sunlight. 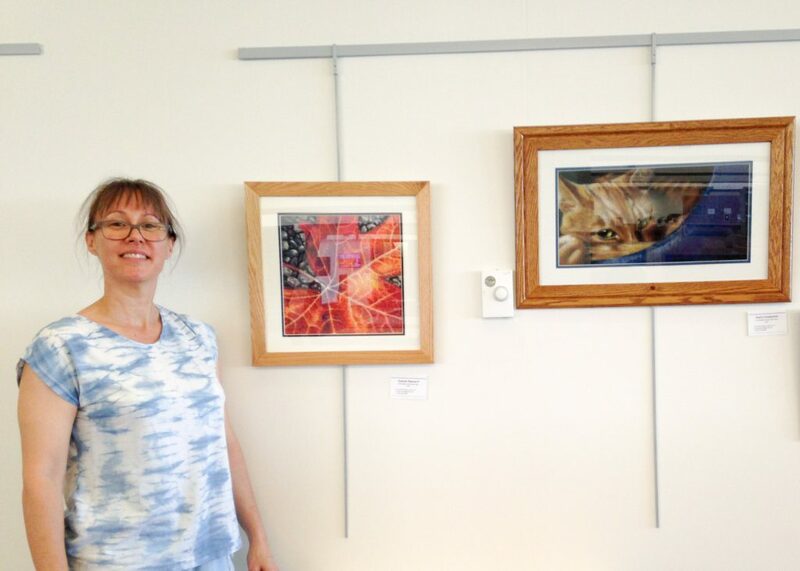 These works and more will be on display at the library through the fall semester. 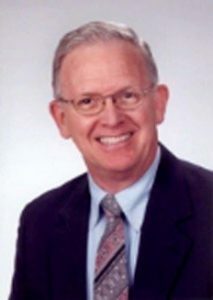 The Health Sciences Library is pleased to welcome back photographer Jim Jones. Jim highlights the beauty of his surroundings through digitally altered photographs. 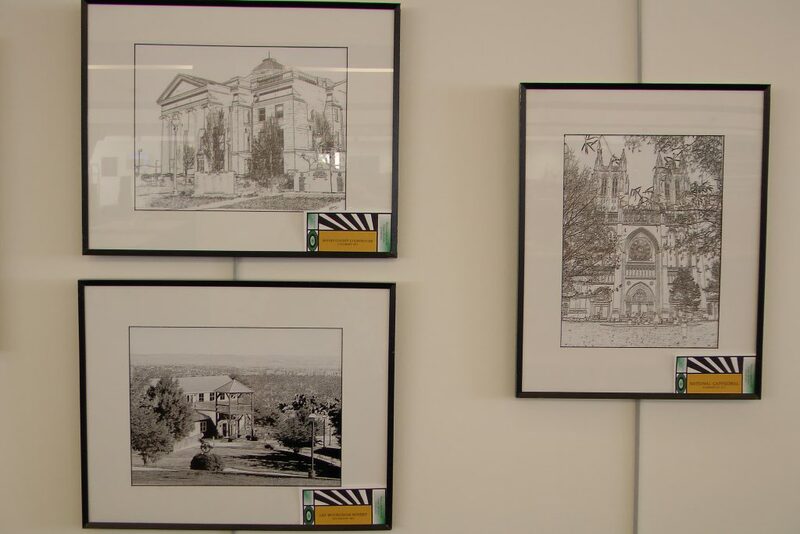 The photos on display showcase areas in or near Columbia and some landmarks in Washington D.C. 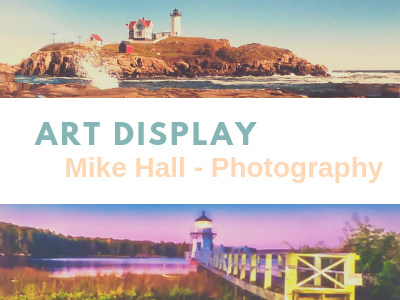 This display will remain up through August 31st. It’s Friday and you may be looking for a way to relax and unwind this weekend. 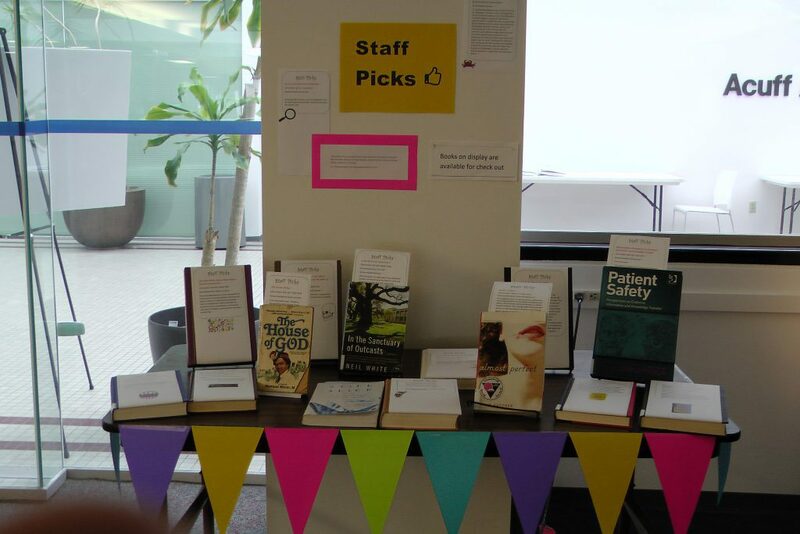 Head on over to the Health Sciences Library and check out a book from our Staff Picks display! On a variety of topics, all health related of course :), our books on display have all been previewed and recommended by your helpful library staff. Enjoy! 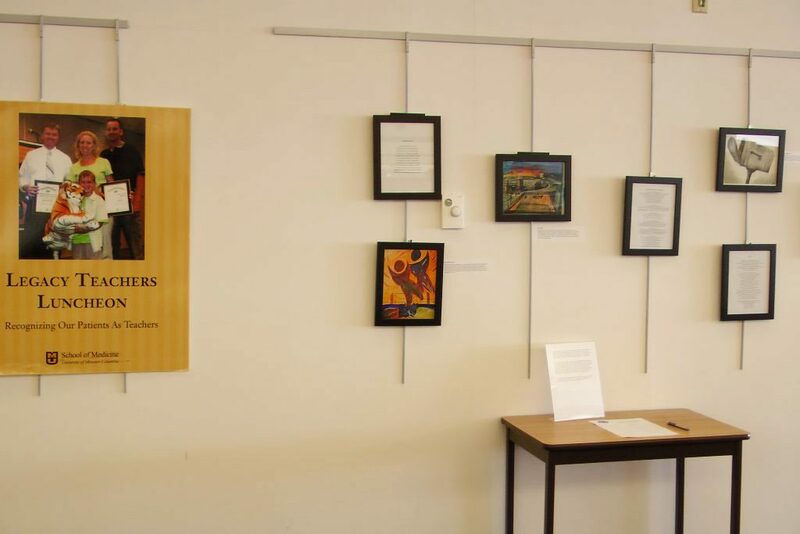 Our new display features artwork, essays and poetry created by third-year medical students. As a part of the Legacy Teachers Program, students create these works to celebrate and thank a patient who has made a difference in their lives. The Legacy Teachers program helps remind students they must never stop learning from patients, for they will always have much to teach about courage, dignity, the importance of listening and the values of patient-centered care. Stop by to check out these moving tributes. This display is available through the close of Spring Semester. Kelsey's art captures images of fleeting memories: planes fying overhead, flag banner fluttering in the breeze. Additional images in some of the paintings are a depiction of feelings evoked by those memories. The whites and blues, punctuated by pops of bright colors and darker tones, give a look of freshness and crispness to the oil paintings. Kelsey is a staff nurse at the Women's and Children's Hospital. 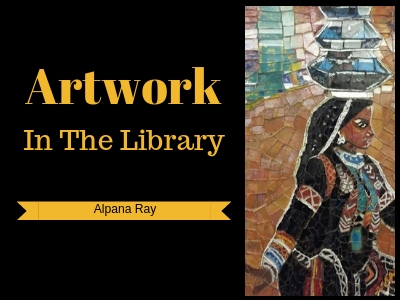 Her art will be on display in the library through December. 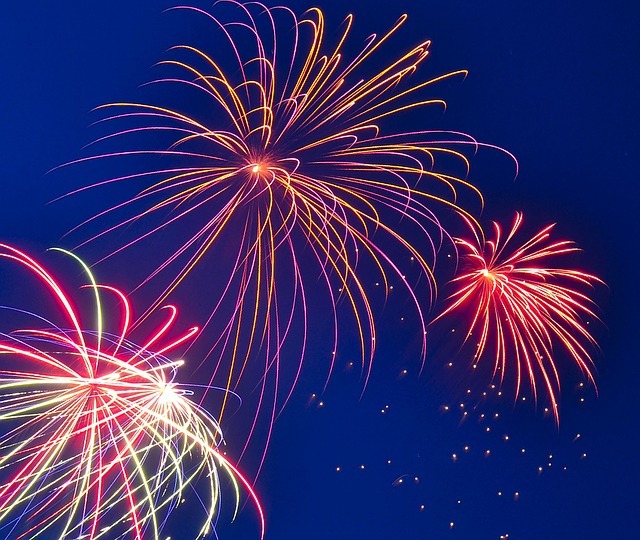 The Health Sciences Library will be open Sunday, July 3 from 12:00 p.m. to 5:00 p.m. and will be closed on Monday, July 4 in observance of Independence Day. See anatomy in a new way through mixed media artist Brittany Williamson’s bold interpretations. 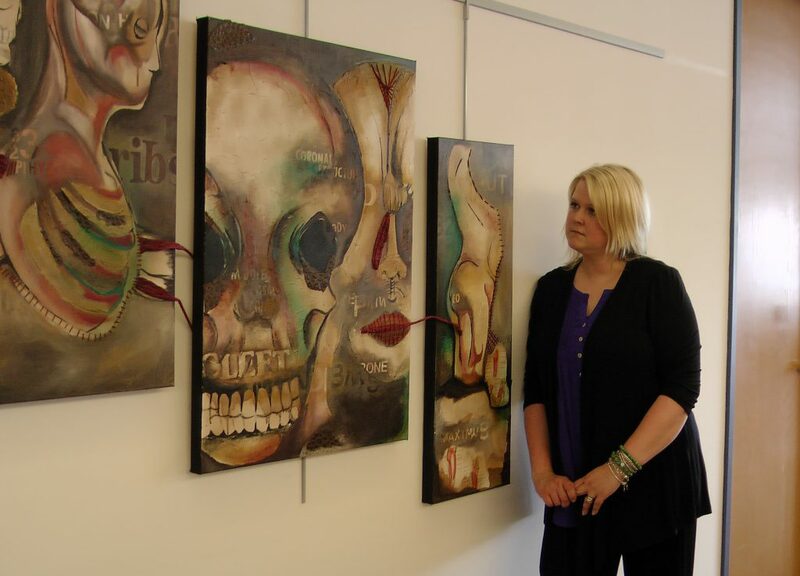 Come see her study of a model in motion and the striking 5 panel installation of ‘Visualized Anatomy’. Hallsville High school student and art apprentice, Rae, joined Brittany in creation of the installation pieces. The anatomy works will be on display through September 3. Read more about the display in the June 26th Tribune article, "What a Piece of Work".